At a friend's party or backyard barbecue, your beverage choices may be limited. Many times, you can choose between only soda or an alcoholic beverage such as beer or wine. You know that neither option is a good one in terms of hydration, but you may wonder about the better choice. Making this determination depends on several factors, such as your health, age, and the type of alcohol or soda. Pregnant women should avoid alcohol, as well as caffeinated beverages, because of potential risks to the baby caused by these substances. Children should also avoid alcohol and caffeinated beverages because they have a negative health impact on their developing bodies. People with certain diseases, such as hepatitis C, or liver or kidney conditions should also avoid alcohol because it puts stress on the liver and kidneys. Choose caffeine-free soda or, better still, opt for a glass of plain water. If you are trying to stay hydrated on a hot day, neither alcohol nor soda makes a good option. Alcohol is a diuretic, so rather than hydrating you, it encourages fluid loss. Caffeine is a diuretic as well, but its effects are milder than those of alcohol. When consumed in small amounts, such as two cups of coffee and two sodas per day, caffeinated beverages can help hydrate you, according to Paul Insel and the other authors of "Nutrition." But soda is not a good choice when you must replace large amounts of fluid, such as when you are sweating from heat or exercise. 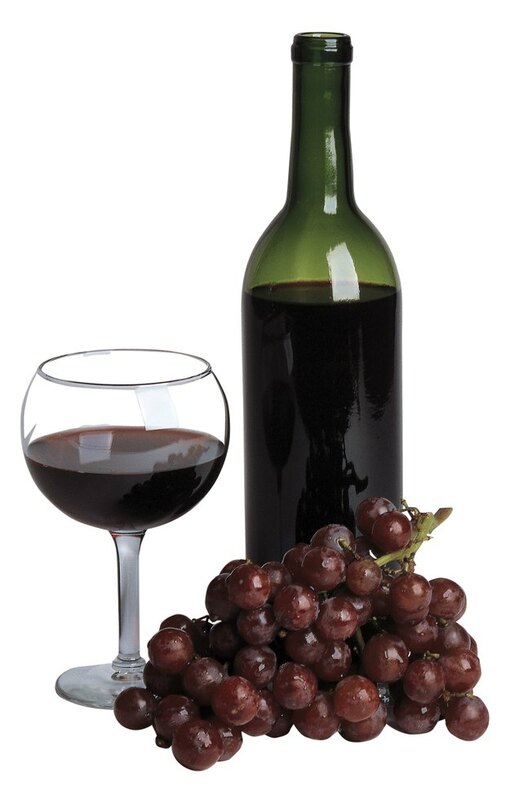 No alcoholic beverage or soda has much nutritional value, although wine is better than hard liquor, beer or soda. Both red and white wine may have anti-inflammatory properties, and they may provide some protection against arthritis, cancer and osteoporosis, according to Judy Beardsall, author of "Sniffing the Cork: And Other Wine Myths Demystified." Beer may have similar properties, according to Victor R. Preedy, author of "Beer in Health and Disease Prevention." The key to enjoying wine or beer is moderation. If you drink too much alcohol, you may damage organs like your liver. Alcohol can cloud your thinking, which can lead to poor decision-making as well as slow your physical responses, and this can be dangerous if you plan to drive. One glass of beer or wine or one shot of liquor may not affect most adults, but you should avoid drinking at all if you will be driving, boating or engaging in higher-risk activities like rock-climbing. In these cases, although water is still the best choice, soda is clearly a better option than alcohol. Nutrition; Paul Insel, et al.